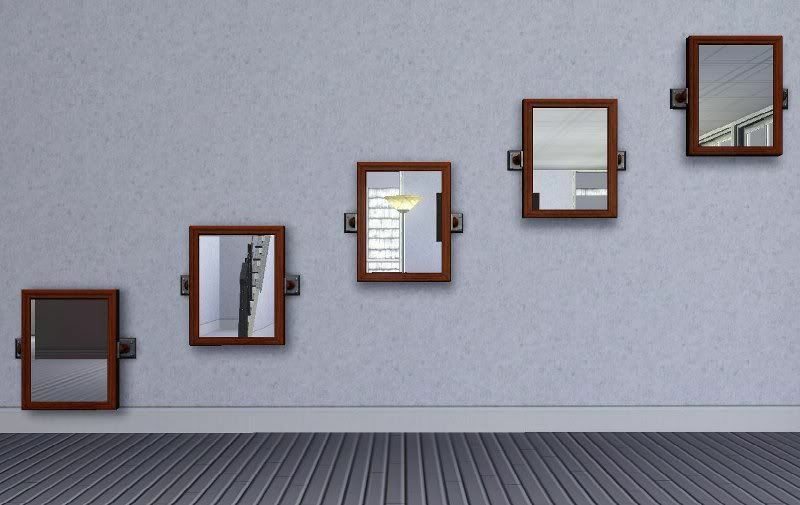 These are default replacements for most of the EA mirrors to allow them to move freely up and down the wall like paintings do. The STBLs (in game texts) are the same as EA. It doesn't include everything, I don't own Pets, Generations, Late Night, Town Life, or Fast Lane. 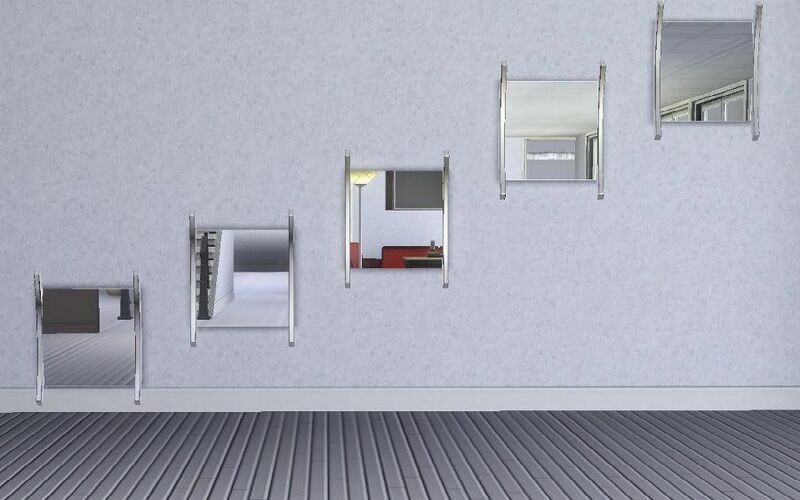 The mirrors shown below are what are included. All packages have been compressed, so no need to re-compress. 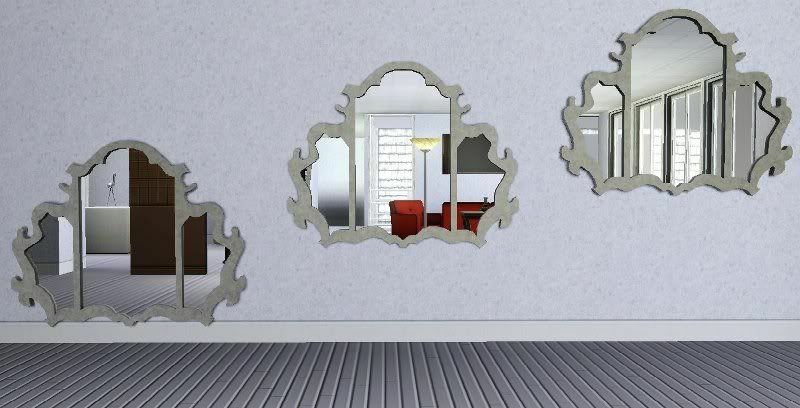 Update to add Master Suite Stuff mirrors. 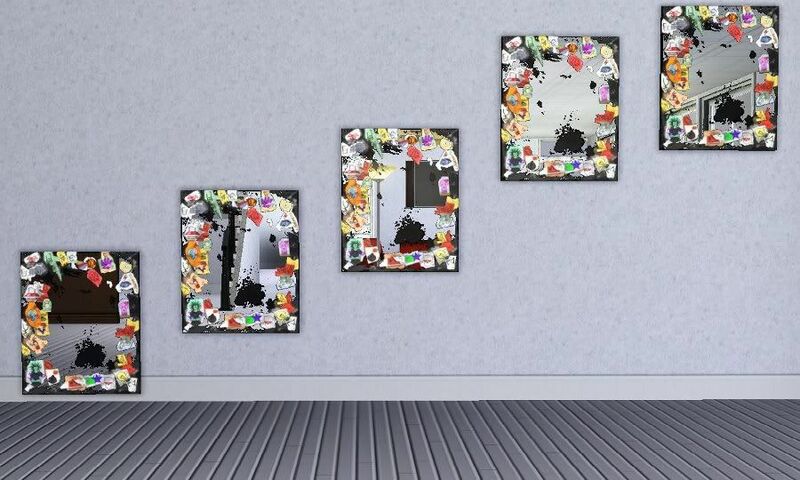 Updated to add two of the Late Night mirrors, I couldn't get the 2 tile mirror to work for some reason so the 2 tile Late Night mirror is not included. 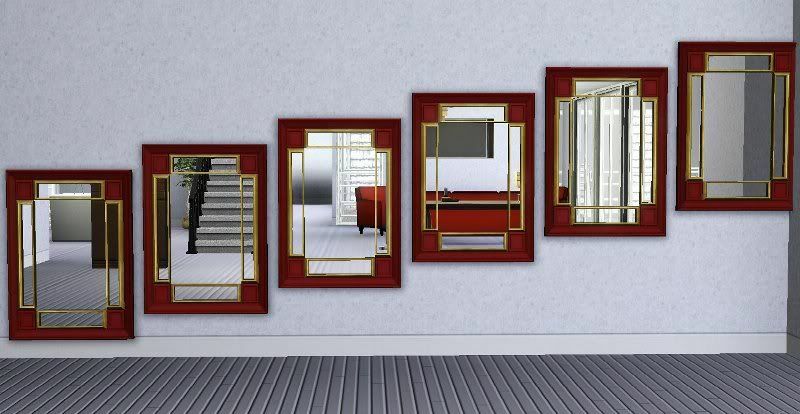 Updated again to add the Generations mirror. Enjoy! Sorry, I'm unable to find this file. 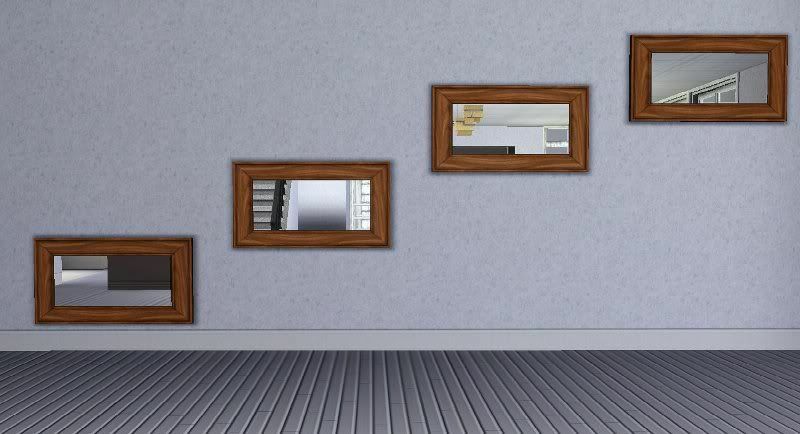 How do you move paintings up and down freely in game? Can you do it with other objects? i have a question .... is that for store mirrors too? 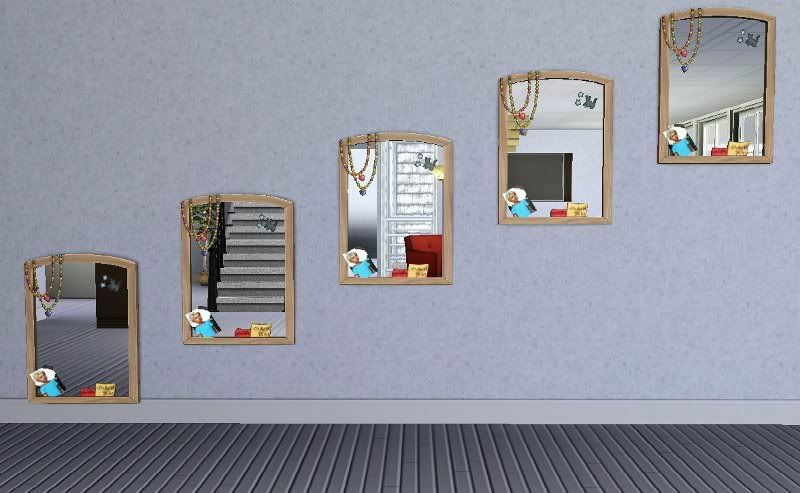 The store mirrors are not included, I thought about including some of them, but I don't have access to all of the store items. 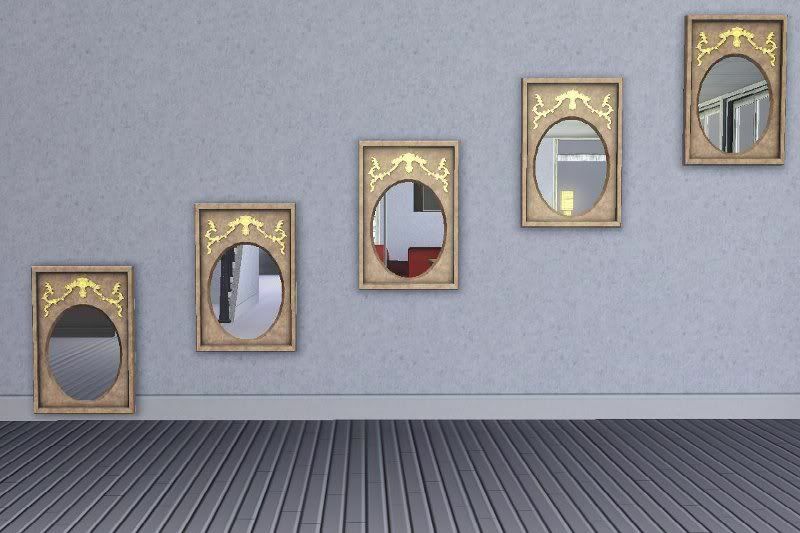 Since this doesn't affect all mirrors globally, and I have to make each one as a separate package, I can only do as many store mirrors that I have or can get to. 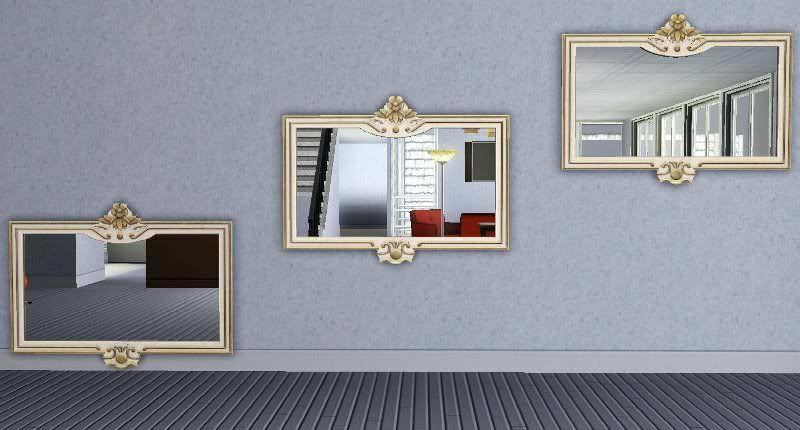 I tried very hard, but I wasn't able to do any of the Store mirrors. It could be because they are all sims3packs. Alright, but how exactly do you move them freely? Like, is their certain keys I need to hold to do that? 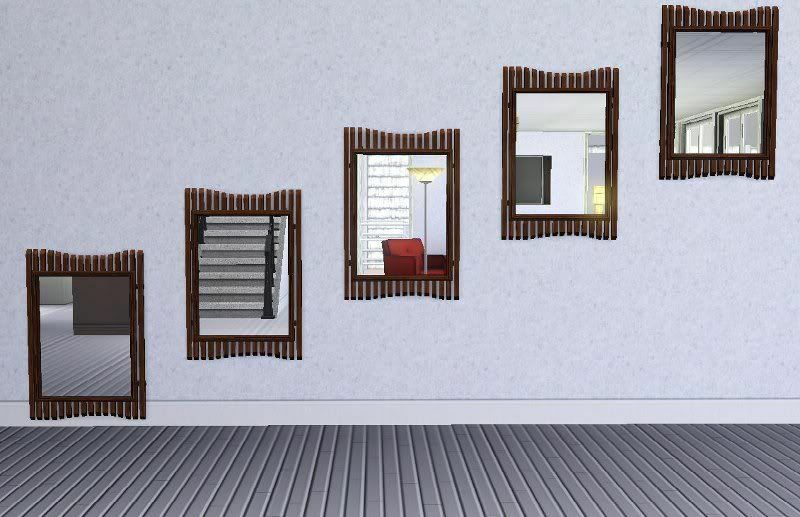 You just left click on the mirror or painting and drag. 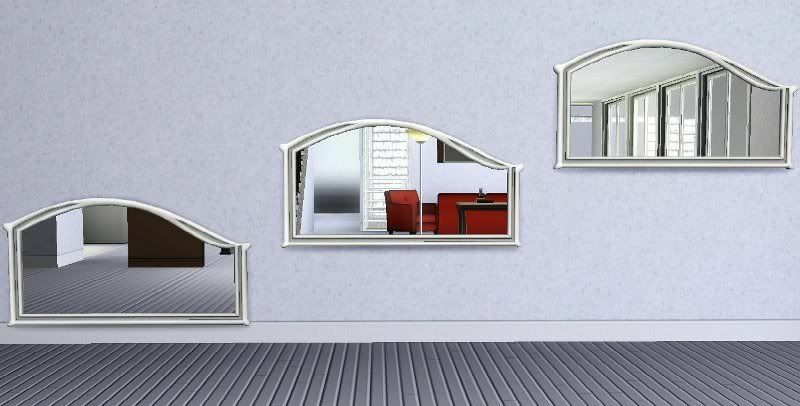 Trudi, this has already been done before for The Sims 2, it's on MATY. 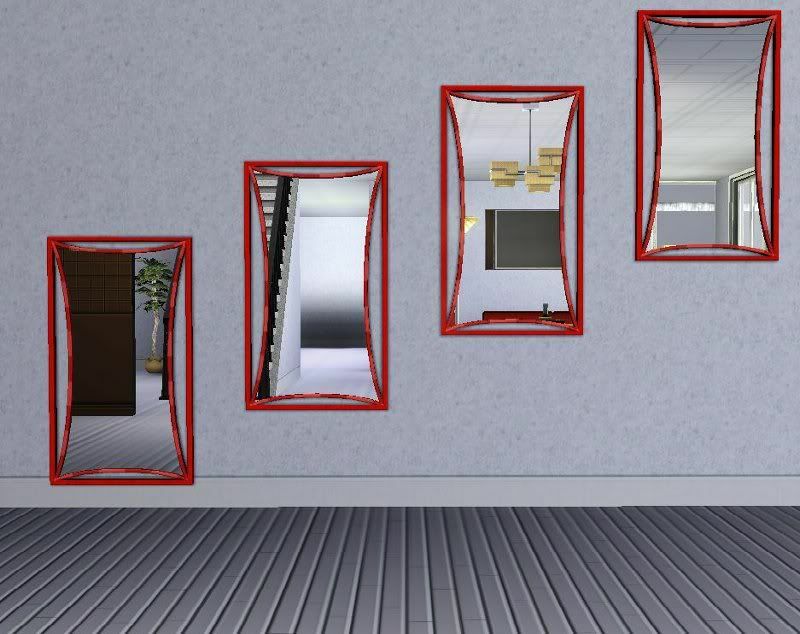 Are you thinking about to convert the mirrors for TS2, especially the Late Night and Generations mirrors? 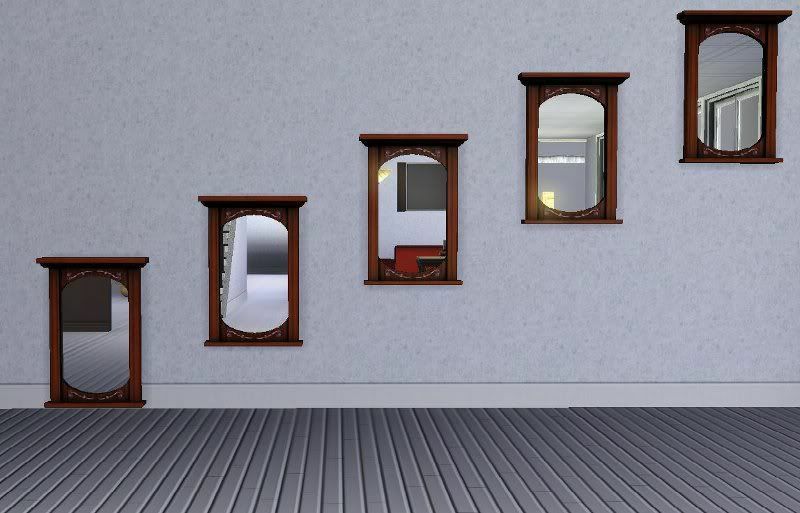 I try to stay away from TS2 mirrors because they are very hard to make. Hiya! 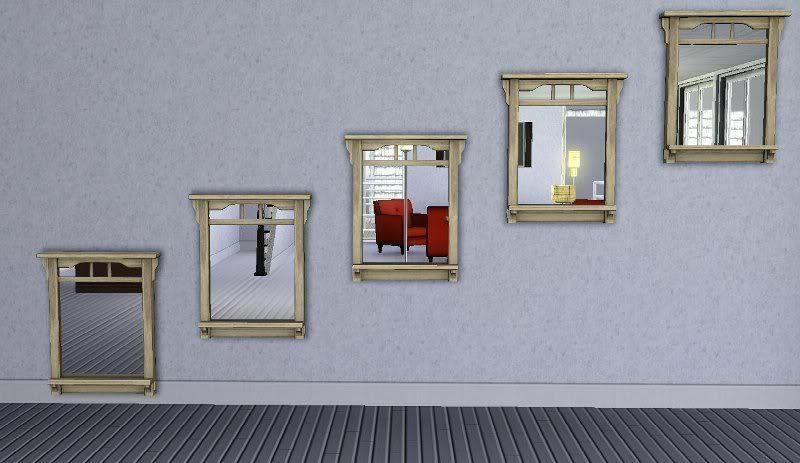 I just downloaded these and they're very helpful (someone needs to fix EA's sillyness) - but I've found that in buy mode with the mirror catalog open my game now crashes. 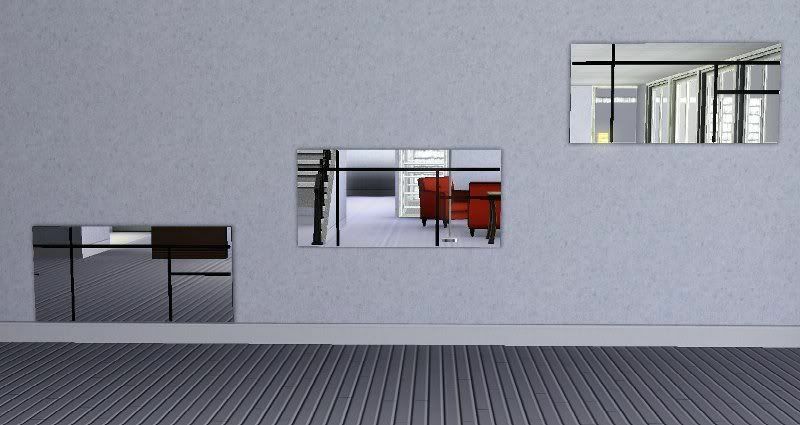 I have a few mods installed but nothing that should conflict with mirrors. Could it possibly be a problem with the latest patch? 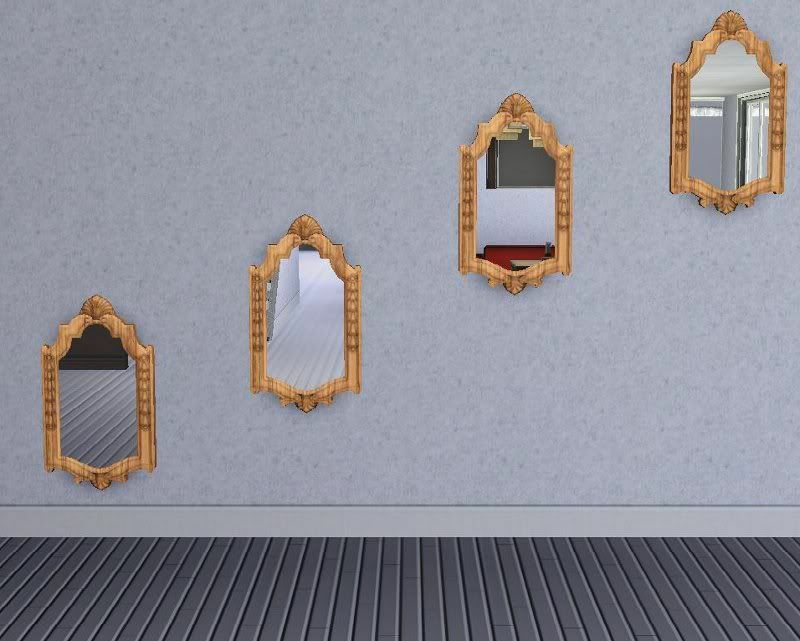 I noticed some of the larger mirrors caused a crash for me when I first made them. 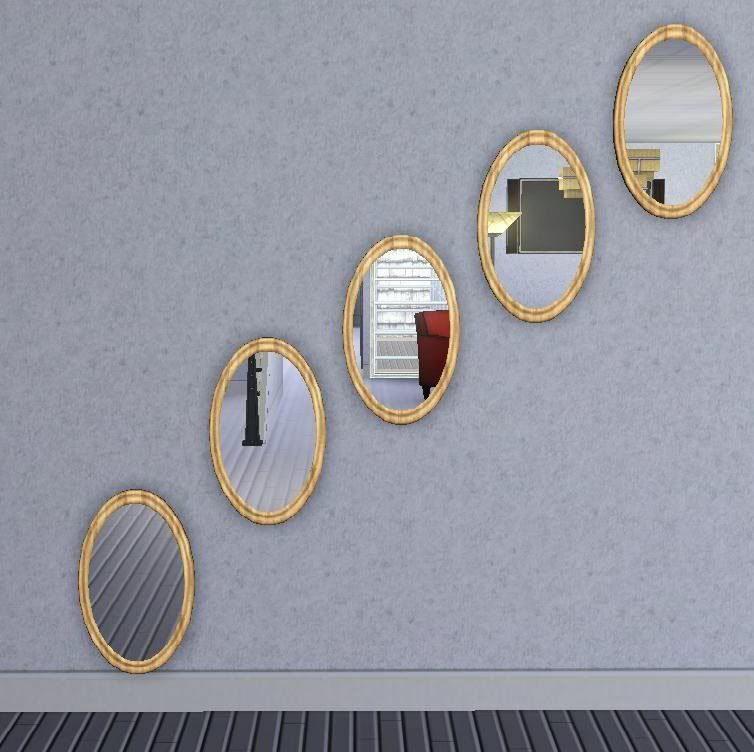 You say all mirrors even small ones crash? Not sure which ones specifically cause the crash. It happens when I just open up the mirror category in buy mode - the game freezes, doesn't crash to desktop or anything. So sorry about that Dan, I 'll have to remake them sometime. It really is a hassle with missing files I should have definitely stuck with mediafire to begin with.